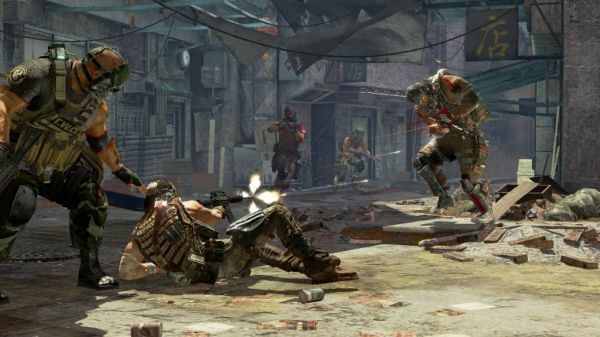 EA has released a brand new multiplayer preview trailer for Army of Two: The 40th Day. Showcasing "All Co-Op, All the time" in various game modes. While we may not agree that some of the modes are considered co-op, but rather team based, it's still looks like a ton of fun to be had with a friend. Remember the four player co-op extraction mode is exclusive to pre-orders for 30 days. So if you want to get in on that, pre-order now! Page created in 0.4352 seconds.